According to the FDA, a well-balanced diet that includes a variety of fish can contribute to heart health and children's proper growth and development. However, nearly all fish and shellfish contain traces of methylmercury. 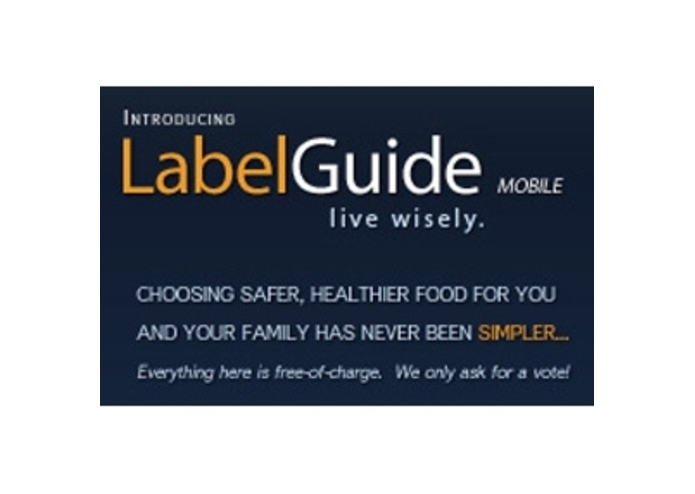 Based on federal Environmental Protection Agency (EPA) guidelines and solid nutritional science, myLabelGuide will calculate the maximum servings you can safely eat before you exceed the EPA's mercury expose threshold. You'll also see popular ways to prepare the fish, along with several ratings - our nutritional grade called "Good4Me", Total EPA/DHA/Omega-3 Fatty Acids per Serving, and Available Carbs with Glycemic levels - so you can compare the recipes by how much nutrition they seal in per bite. As an added benefit, we also present seafood names in Spanish, and each item's Kashruth status. In 2009, the President's Cancer Panel recommended that consumers (especially pregnant women) choose foods without pesticides as a way to lower lifetime risk of cancer and other illnesses. Based on the over 12,000 grocery samples analyzed by the USDA's most recent Pesticide Data Program, we've built an easy-to-use guide to dozens of common fruits and vegetables, so you can understand the odds of choosing a product with no detectable pesticides, based on the country of origin and the claims on the label. We've also graded the healthfulness of some popular ways to prepare this food, so you can lock in the most nutrients when cooking at home. Although it is possible to eat healthy away from home, studies have shown that the foods people select when they eat out generally have more calories, fat, and saturated fat than at-home meals and snacks. This is where our "Good4Me" grading system comes in. With consultation from the two SUNY professors who developed the peer-reviewed "Recommended to Restricted Ratio" (RRR) algorithm, published in the Journal of Nutrition Education and Behavior, we have created a tool that allows you to quickly type in a few lines from almost any nutritional panel, even from a restaurant menu, and instantly receive a letter grade, a numerical score, and a detailed report card to help you understand (and explain!) the complete nutritional quality of the meal or snack in front of you. Any parent who knows how to read a report card can use this information to compare nearly any processed food - from cereals to kid's meals - and see right through claims on the front of the package. Try it for yourself at www.myLG.mobi! Live Wisely.